We woke to the wind in the trees at Elk Mountain Campground. The sun was just beginning to rise over the hills, and all was still. The morning was quiet, barely awake yet. 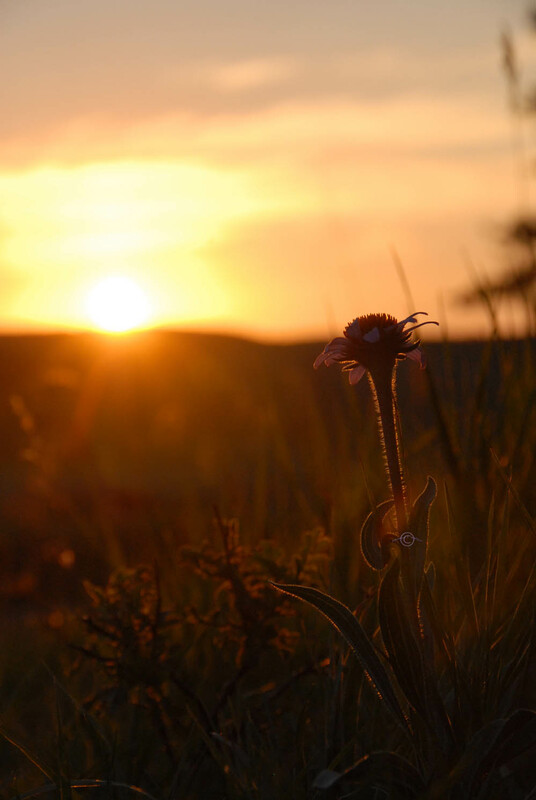 From the hilltop were we set our stakes, we watched the sunlight slowly unfurl the last layers of night from the trees. We watched as a doe and her two fawns picked their nimble hooves through the undergrowth of the surrounding hills. 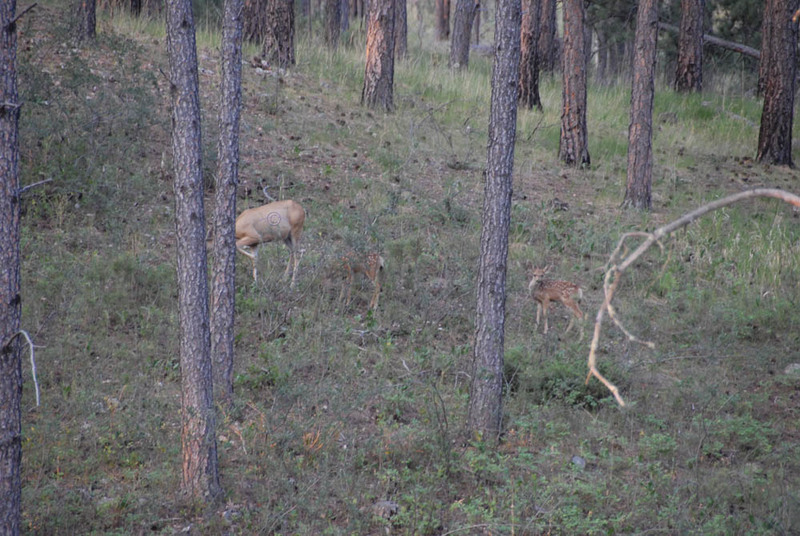 Doe Mule Deer with two fawns. We took in the cool morning air over coffee and enjoyed our surroundings. 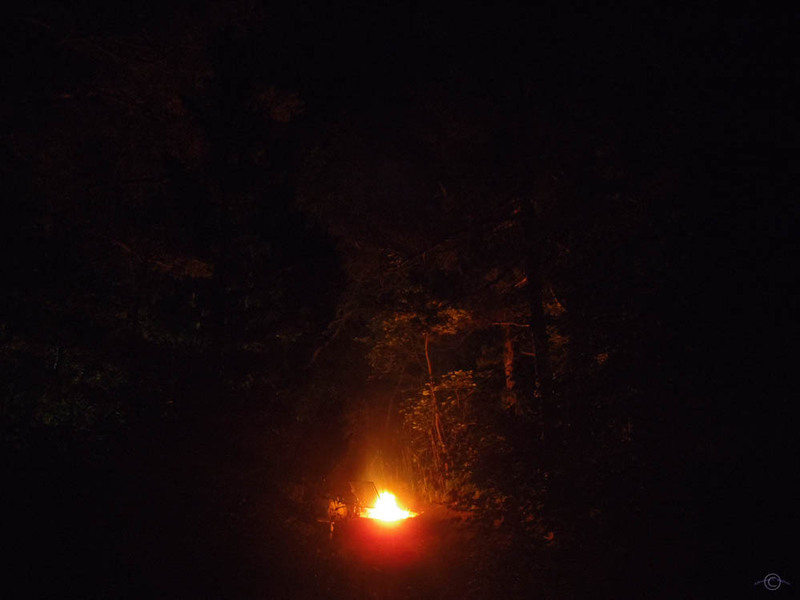 The fire danger is extremely high throughout the area; we even had the South Dakota Hot Shot Fire Fighters camped at the foot of the hill just East of our tent. So what do you do with a pile of free firewood you would have normally been excited about burning but can’t? Make a tower, of course! 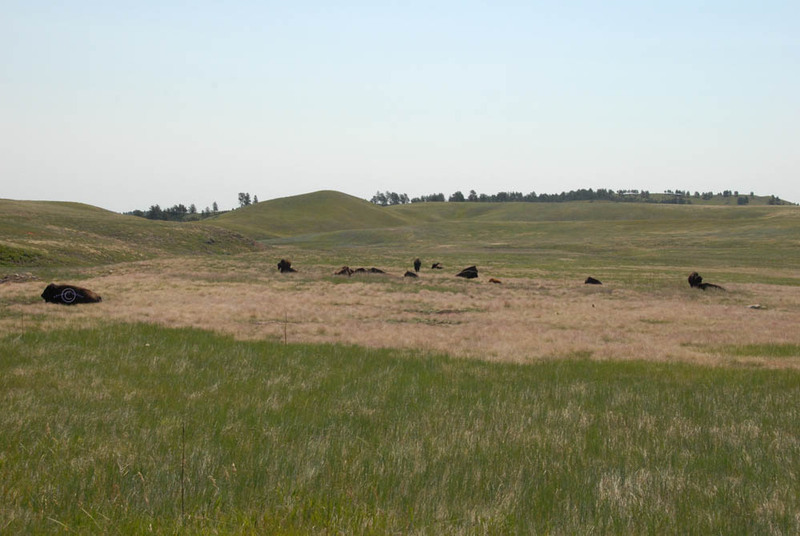 We broke camp and were greeted by a small herd of buffalo, right outside our campground. 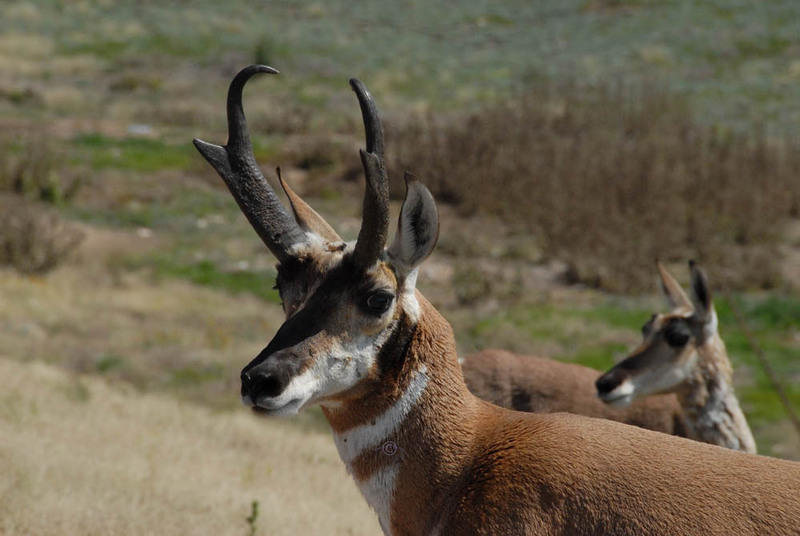 Pronghorn in the morning sun. 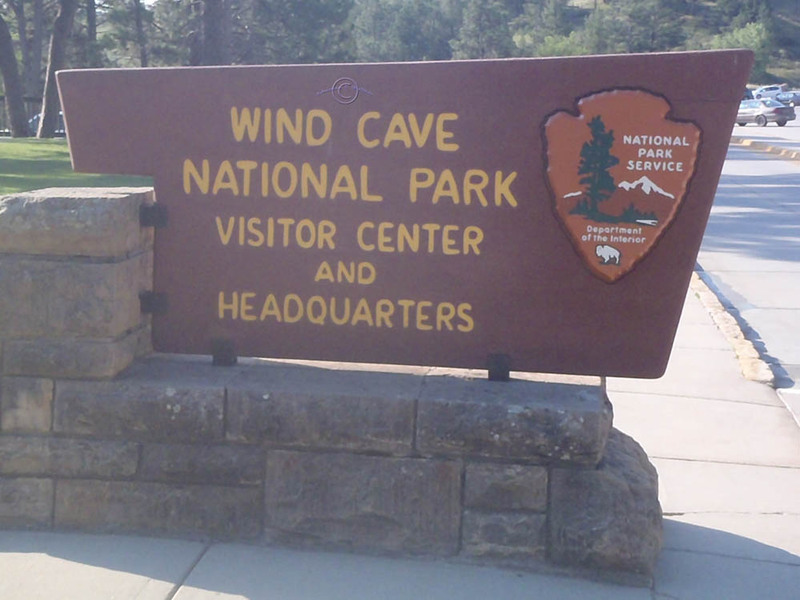 We headed straight to the visitor center to book a tour of Wind Cave. 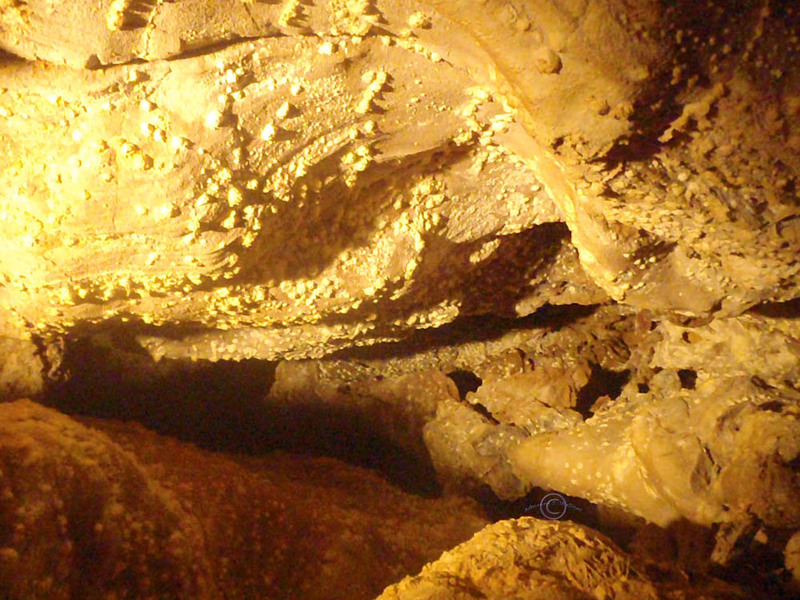 The 8:40am “Natural Entrance Tour” took us to the Natural Entrance of the cave. (Shocking, right?) 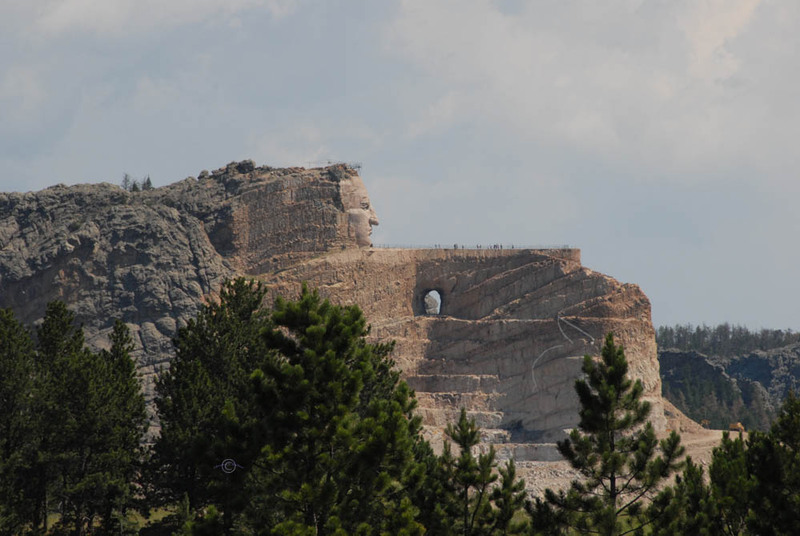 The circumference of the natural entrance is about the size of a bowling ball. 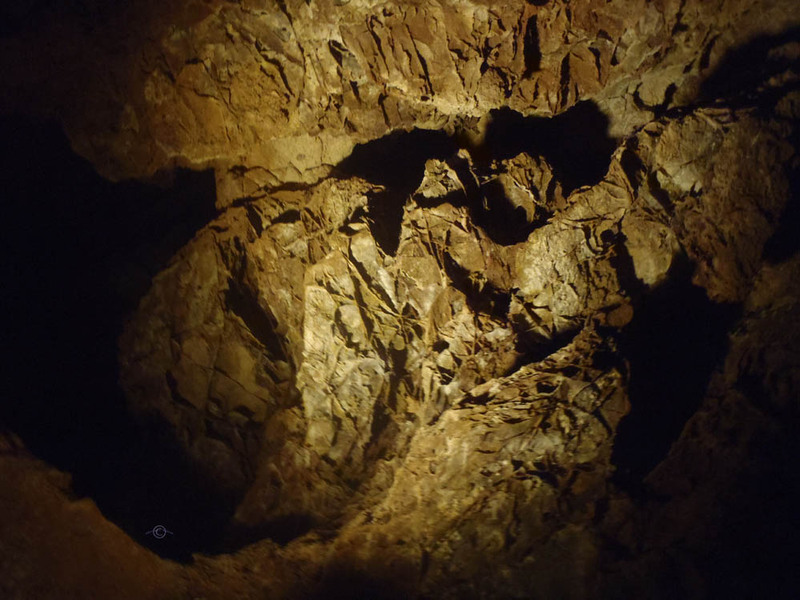 The size of this entrance accounts for the fact that there are rarely bats in Wind Cave, since the wingspan of most bats is too wide. 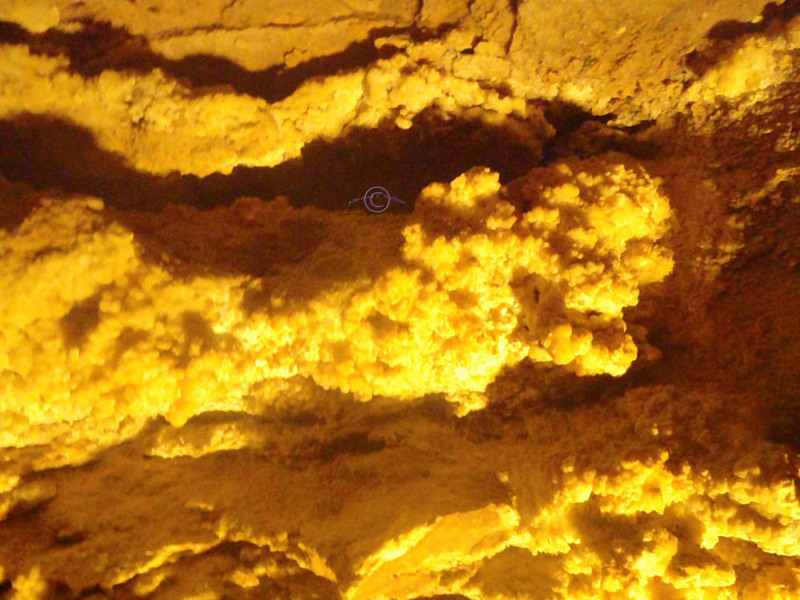 There is also a steady wind coming out of the cave, and who wants to fly into the wind? Not me. 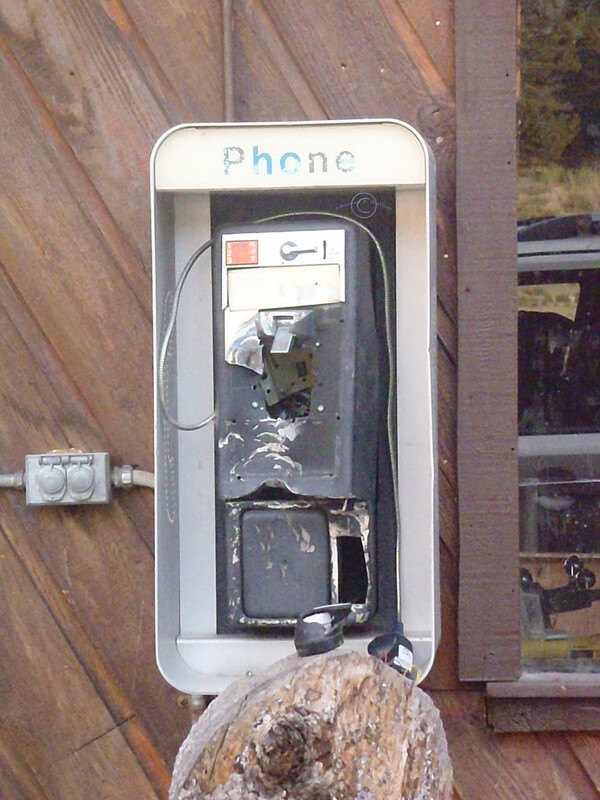 Not bats. 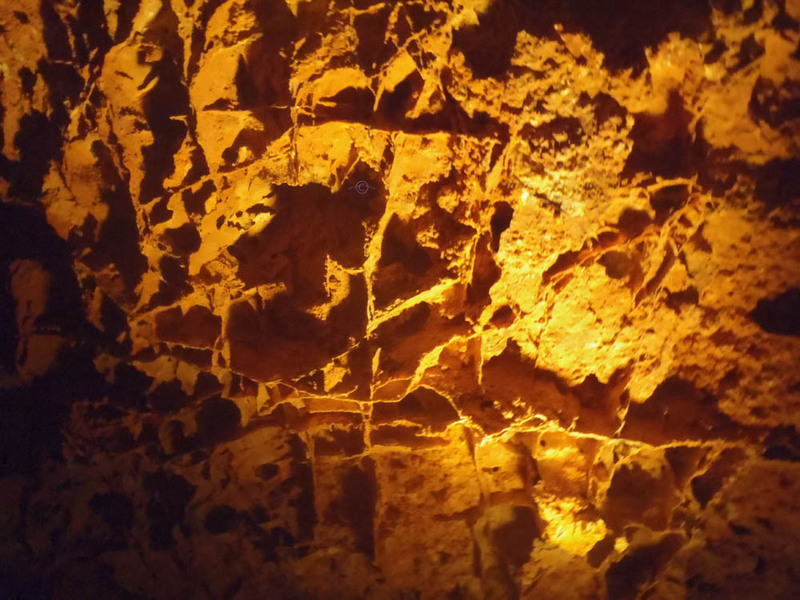 The tour took us down 185 feet underground and past some of the world’s largest known concentrations of Boxwork cave formations. 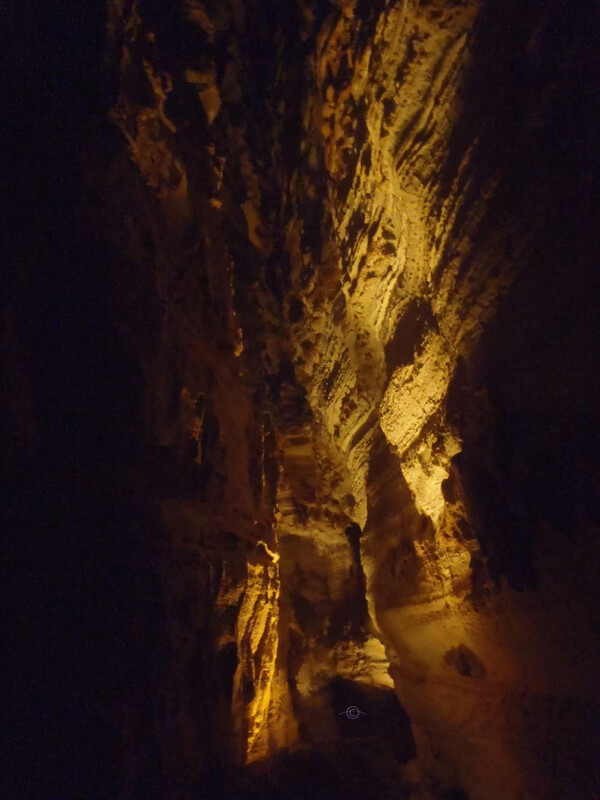 It is a constant 55 degrees in Wind Cave and the darkest dark you have ever seen when they turn off the trail lights to give you a “true explorer experience”. It was really cool! 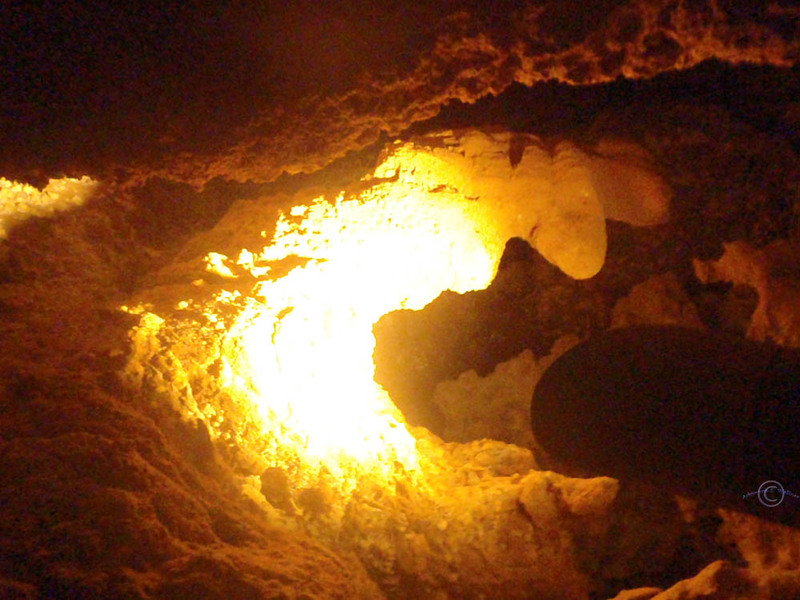 Into the depths of the Earth! 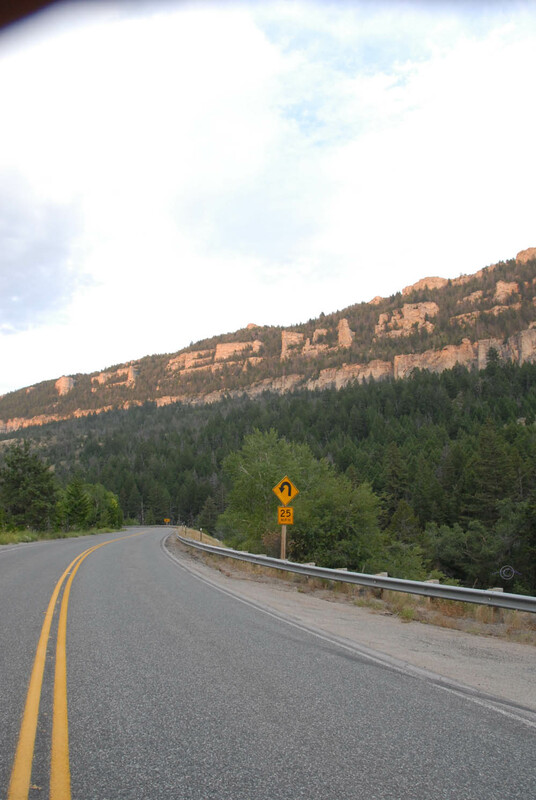 We left Wind Cave and headed N on Hwy 87 to 16A, rolling past Crazy Horse National Monument on our way. It was 89 degrees at 11:35, a hint of the heat we would surely meet later in the day. One of the greatest things about traveling is that it’s constantly stimulating, everything is new. Every turn is an unexpected vision, every breath is fresh air. 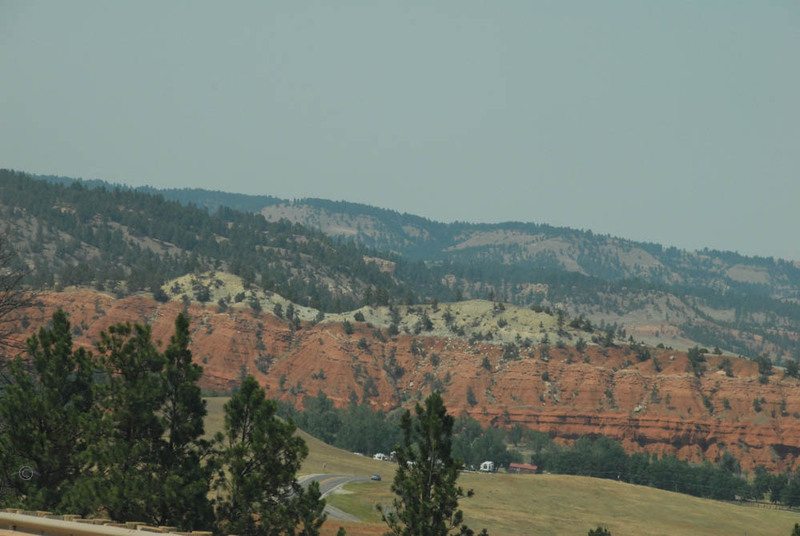 The Ponderosa Pines towered along the sides of the road as we continued West through toward Wyoming. This day is about driving, surveying, and breathing. The air is so clean and new – as fresh mid-day as it was at birth. Windows down, we took deep breaths, and peered up through the treetops. 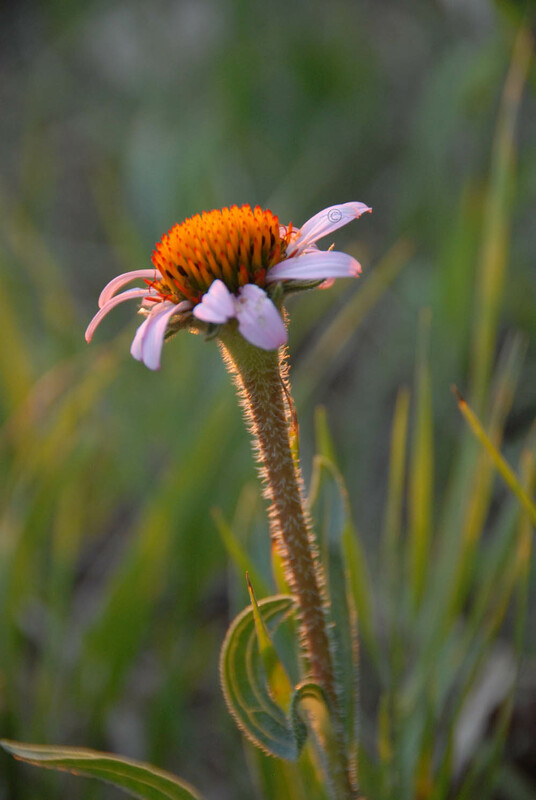 I began thinking about how amazing the natural world is, and how blessed I felt to be a part of it. And just then, asphalt felt strange. The road changed from bumpy, unpredictable dirt, to a flat man-altered straightaway. 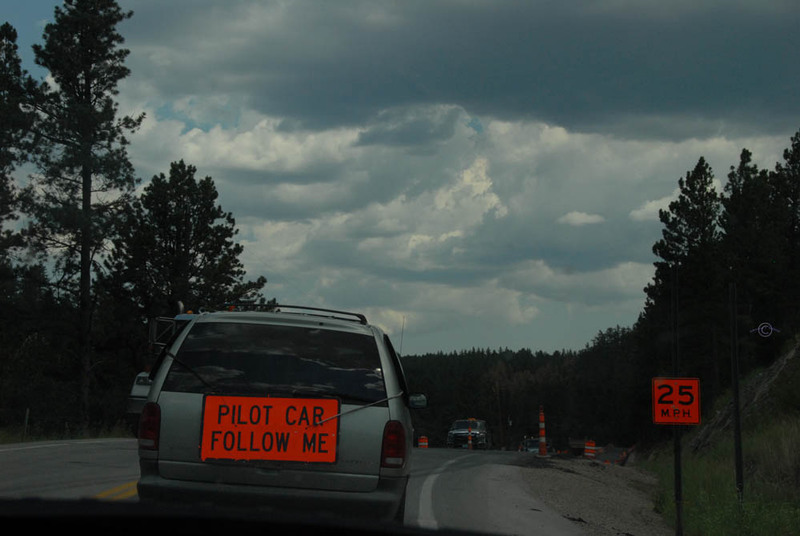 Suddenly, we were on a two-lane highway curving through tree-covered hills. Green quills shot up from the spine of the Earth as she arched her back again and again. We poured over our map, trying to find another road less traveled. We decided that the small yellow signs we had been passing were used to denote Fire Road status and chose one to turn down. 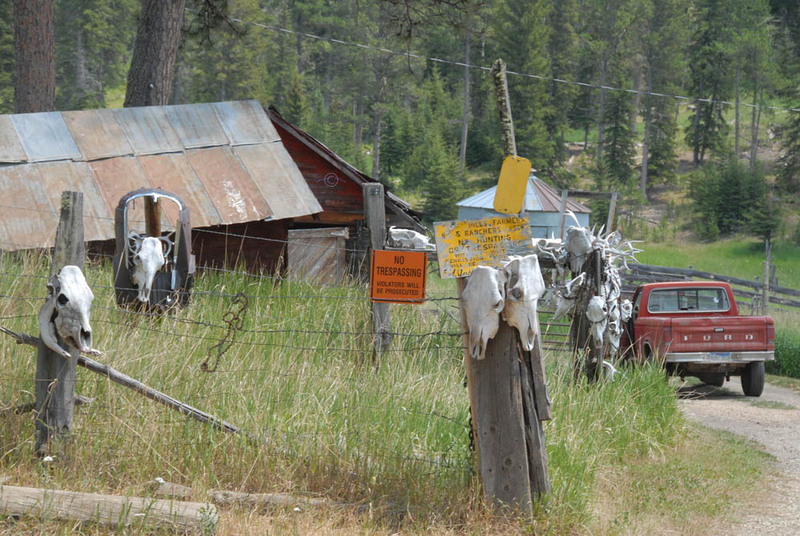 However, we soon realized that we were wrong as we approached a homestead guarded by an army of deer and cow skulls punctuated with “No Trespassing” signs. 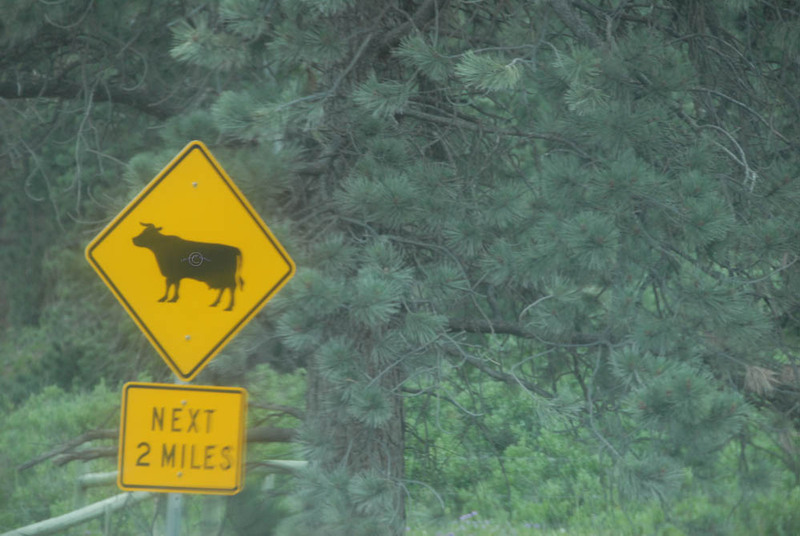 No Trespassing… this goes for you too, cow! We promptly turned around as the apparent lady of the manor glared suspiciously at us from behind the weathered, wooden fence. 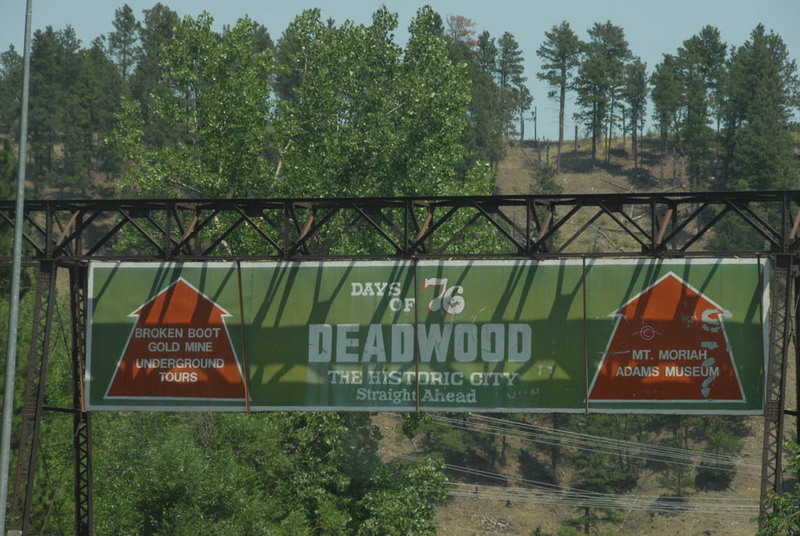 Back on track, we headed into Deadwood. And crossed the next state line. 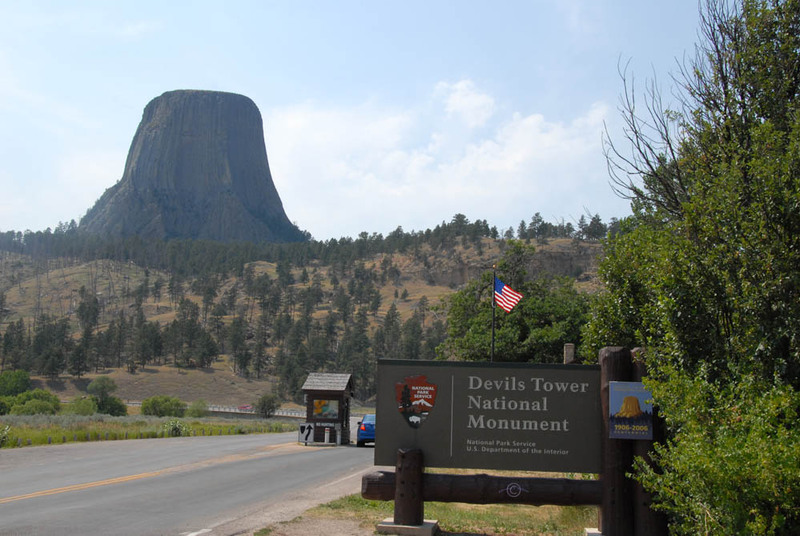 Our next destination was America’s first national monument, Devil’s Tower. 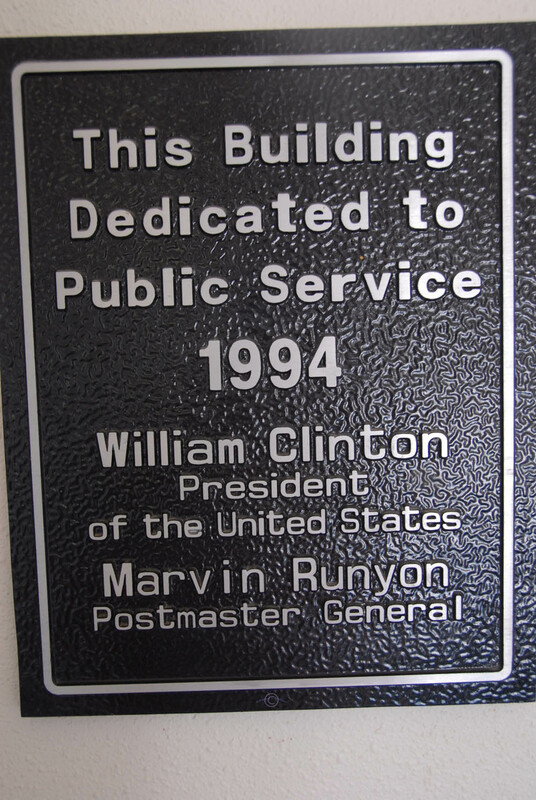 But first, do you know to whom the Devil’s Tower Post Office is dedicated to? Oh yeah. 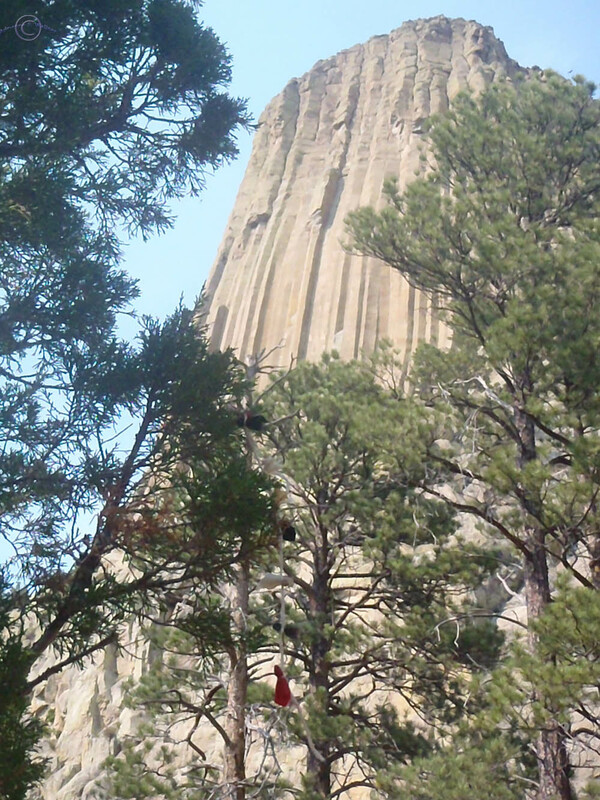 Sick Willy loved Devil’s Tower. 3:00 pm, 96 degrees. 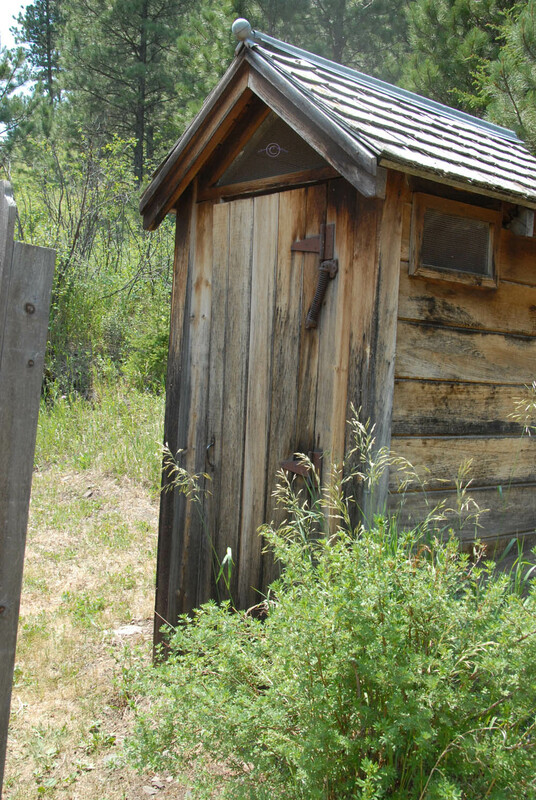 Who’s ready for a hike? 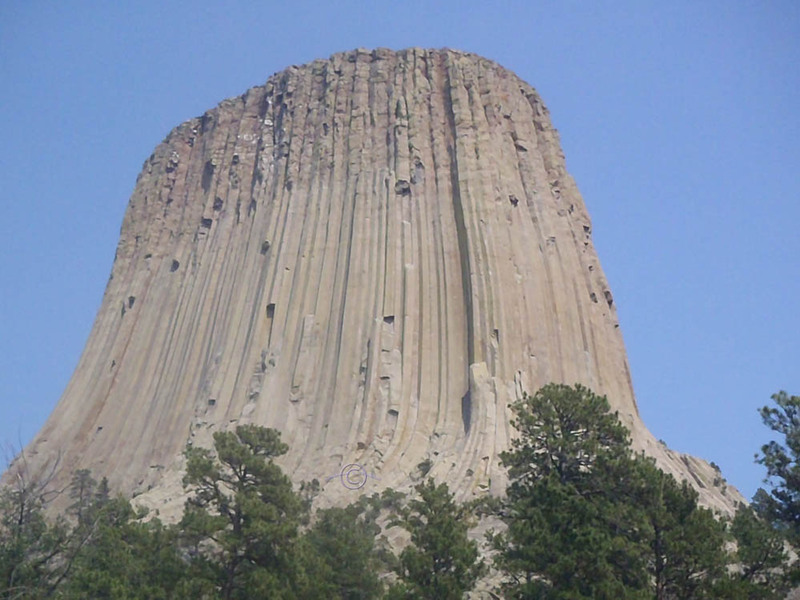 Devil’s Tower is a sacred site for many Native American tribes. Many trees at the foot of the tower are adorned with prayer flags and bundles of herbs and flowers. 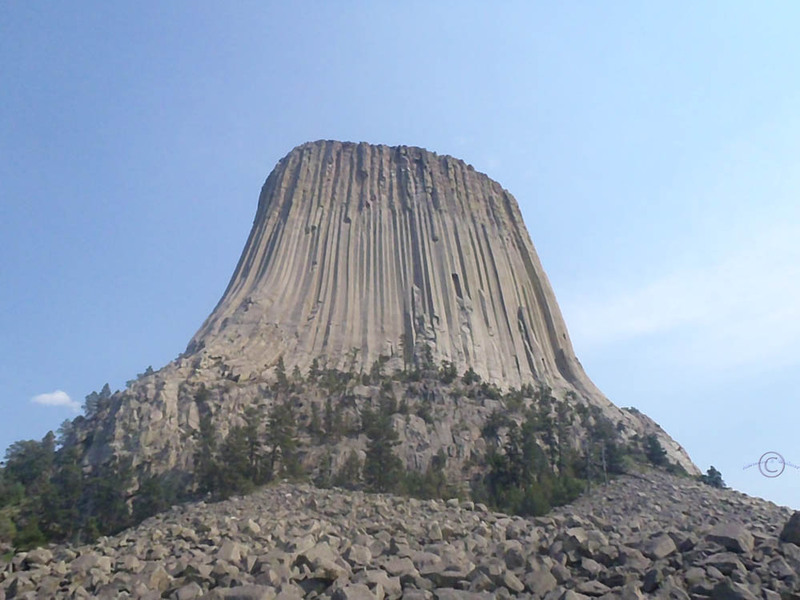 The atmosphere around Devil’s Tower is very spiritual and calm, but almost eerie. 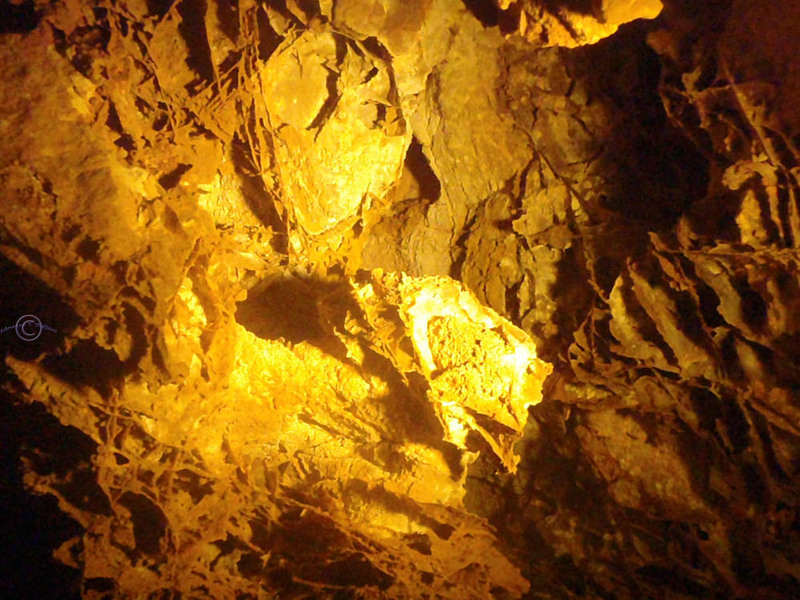 As we stood in the shadow of the massive magma mountain, not a sound of modern civilization could be heard. 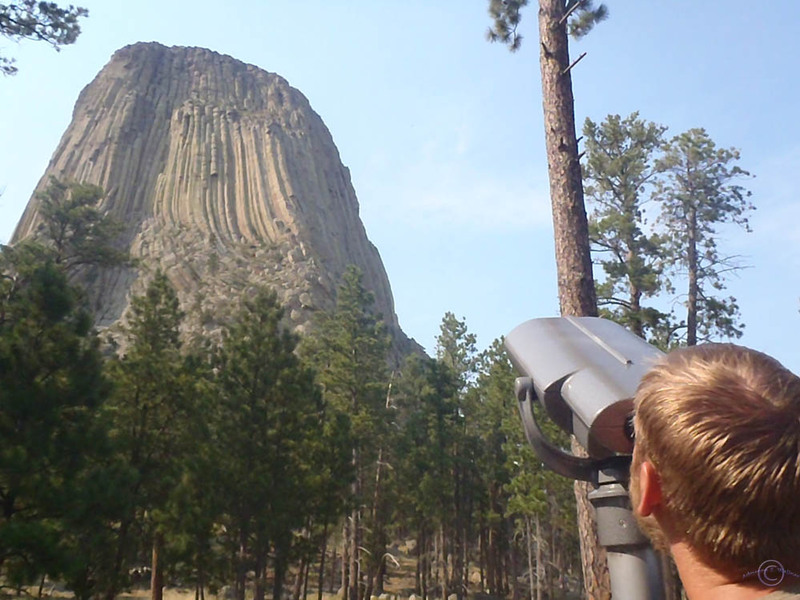 5,112 feet above sea level 867 feet from its base, Devil’s Tower acts as a sound barrier, leaving us to reflect with only the birds and the wind in our ears. 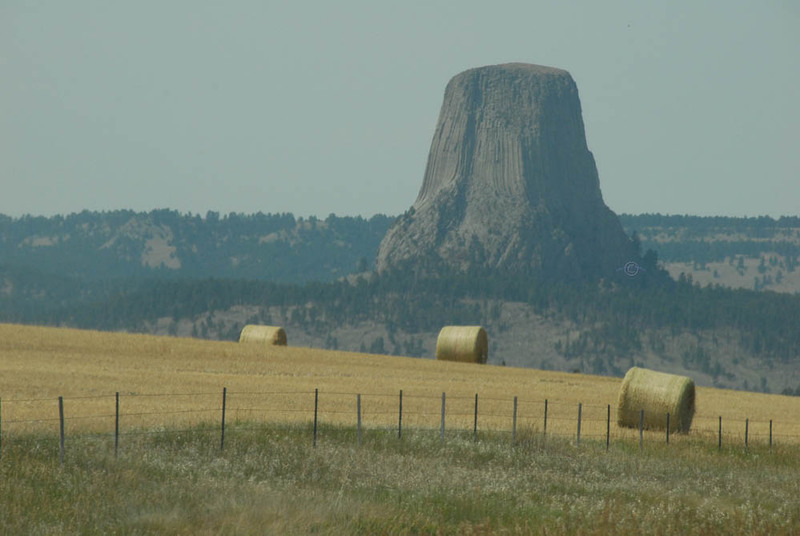 Devil’s Tower – It’s huge! 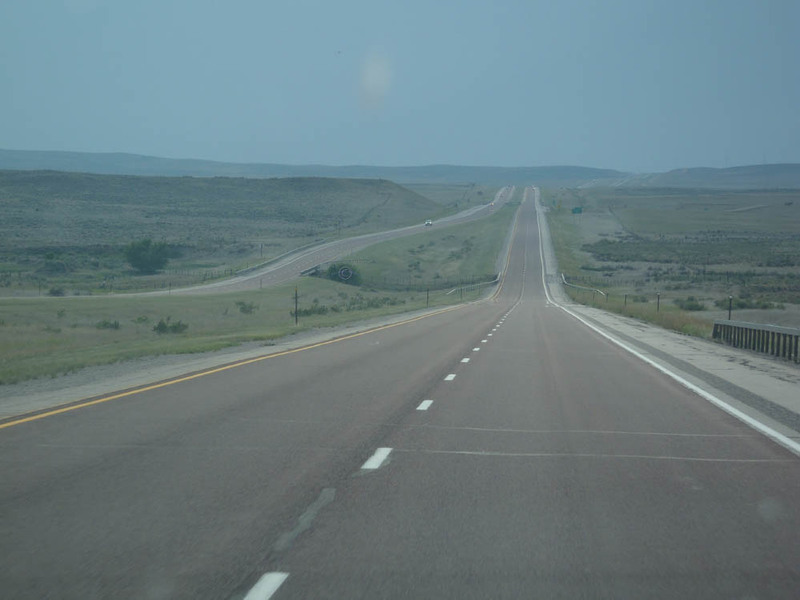 We were not the only East to West travelers on this seemingly endless highway. 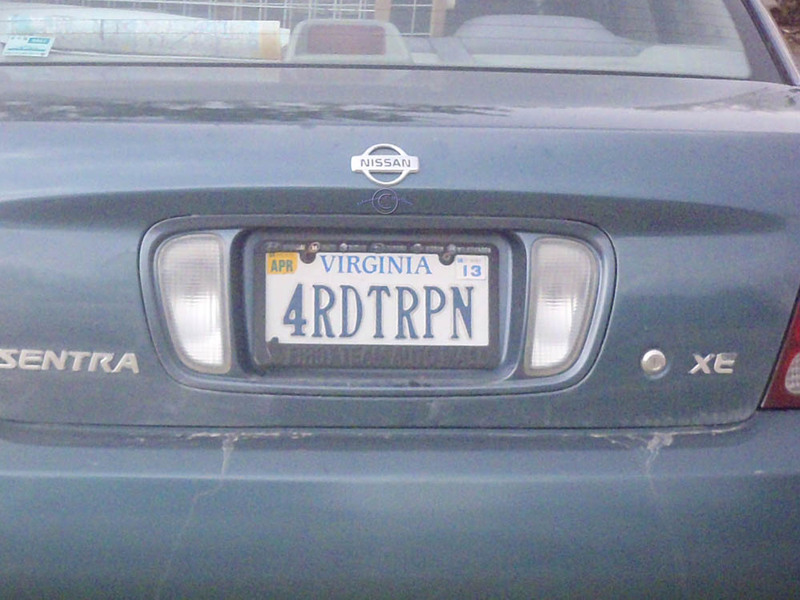 Well done Virginia, well done! 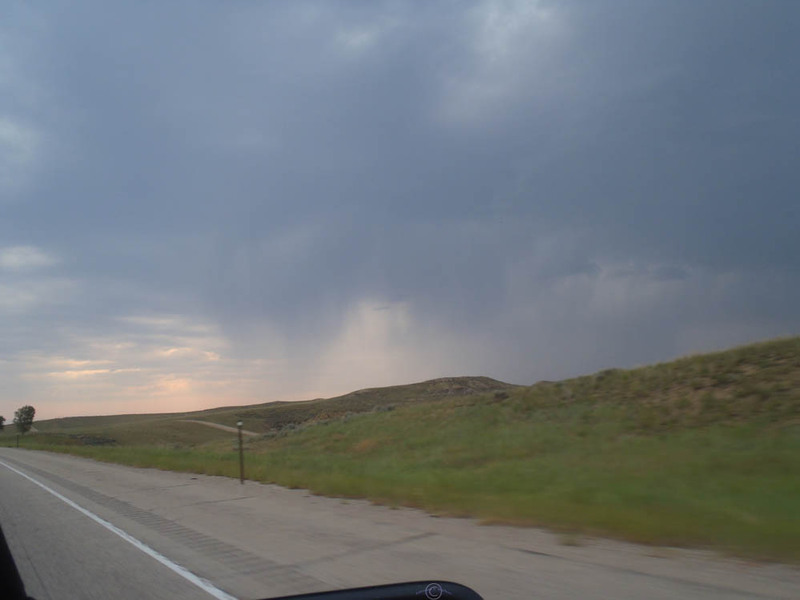 As we drove across Wyoming, we drove through the clouds and into a bit of rain. 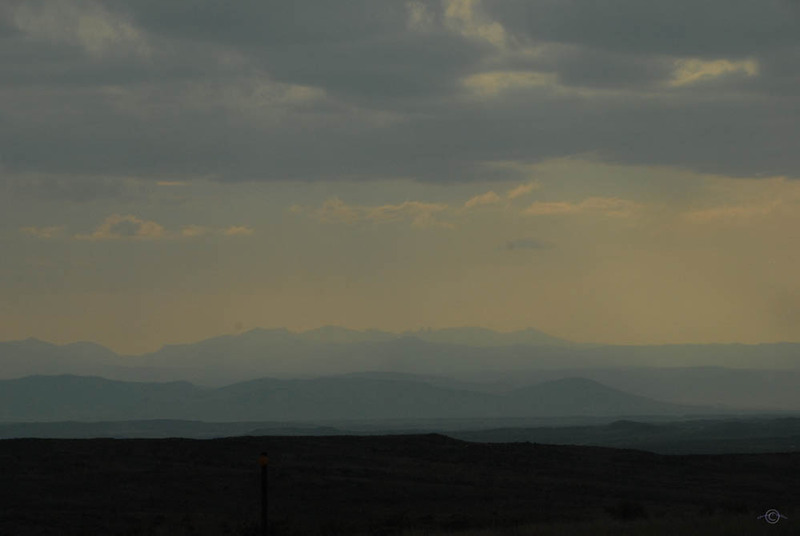 Then, we approached the Big Horn Mountains. So many colors! 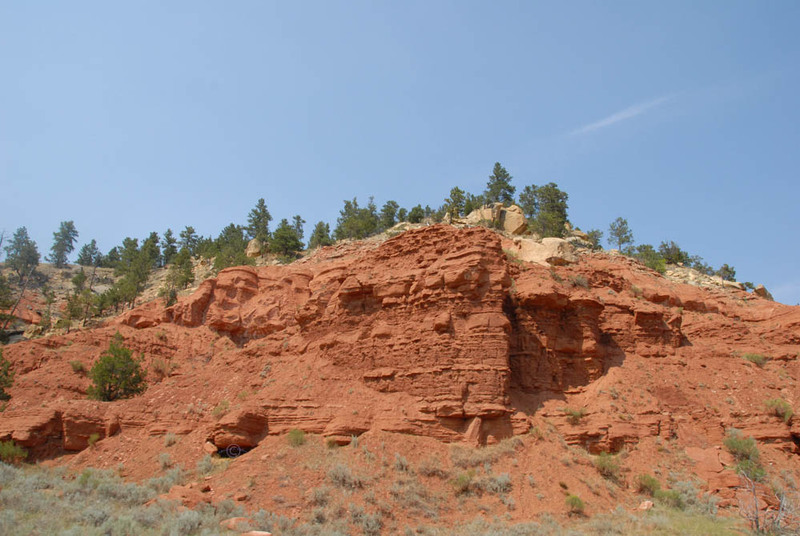 It was like we were driving into nature’s mountain palette – intense browns at the base of the range, then dark purple that gradated gradually into violet, then dark blue, light blue, almost transparent blue, and then the monstrous white clouds. Talk about your purple mountains’ majesty! It was absolutely beautiful. 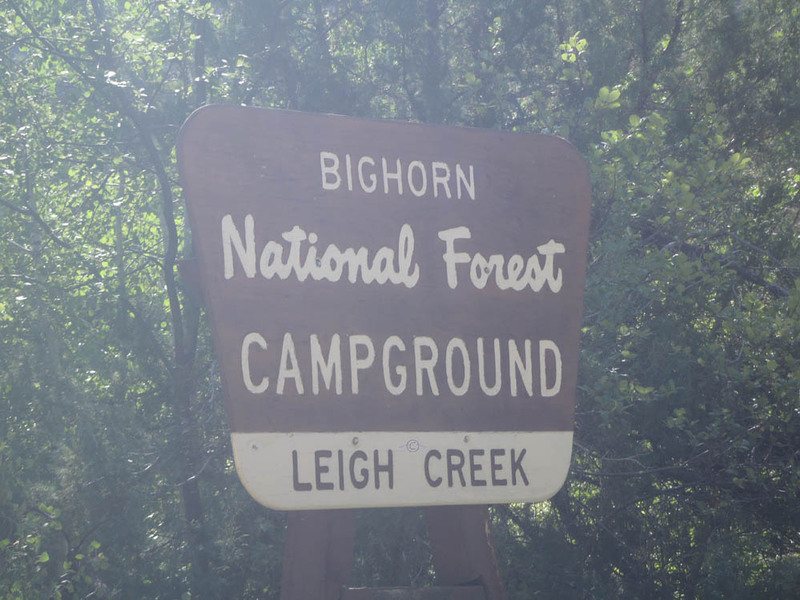 We entered the Big Horn Mountain National Forest and perked up for more mountain driving. Who are we to go against her wishes? 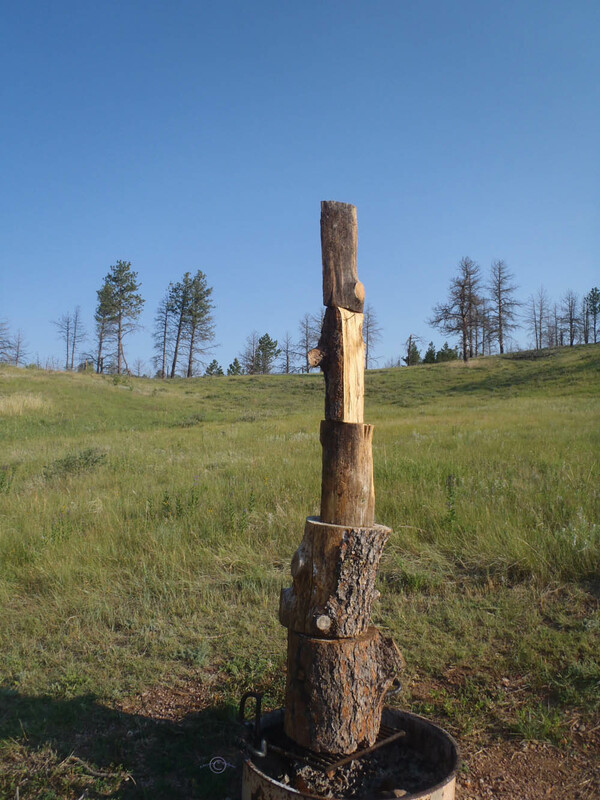 It was 65 degrees high in the Big Horn Mountains. We stopped to make camp at dusk. 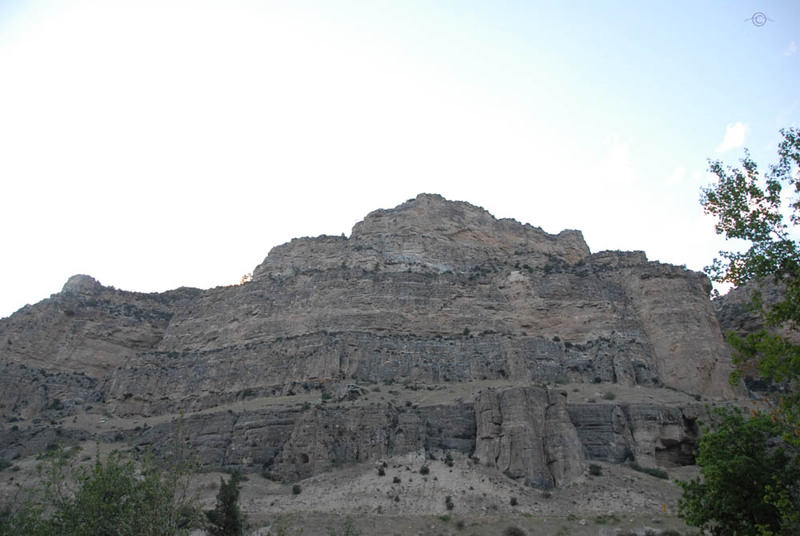 Situated along Leigh Creek, we were surrounded by the towering canyon walls. 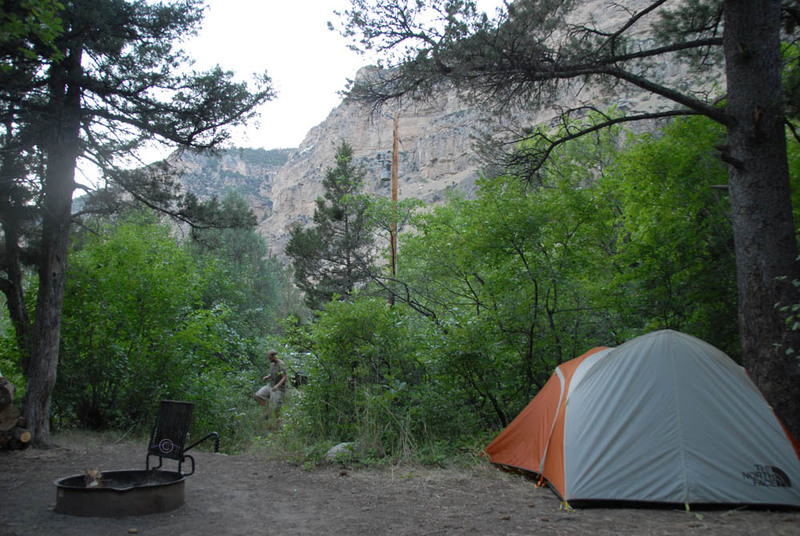 Never camped in a canyon before! Right on the bank of the creek, we will fall asleep to the song of the water tonight. 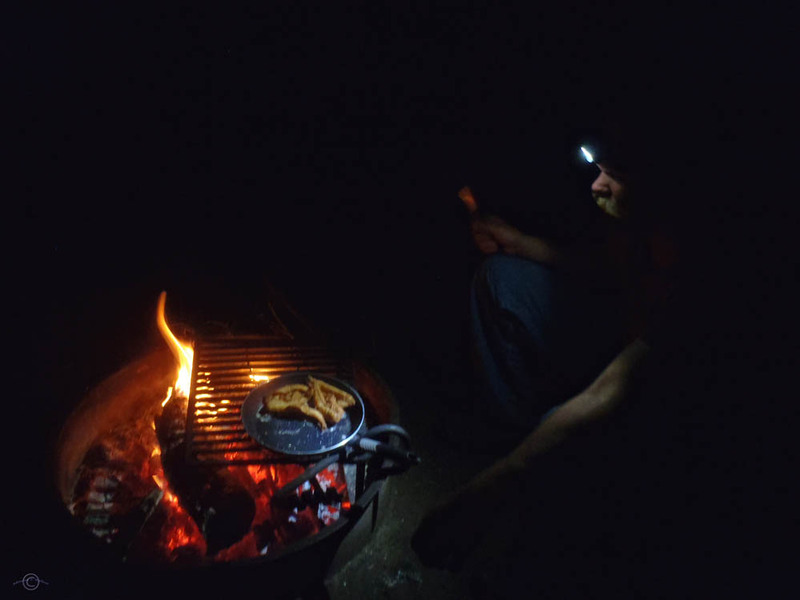 But first (now that we are out of the high fire danger range) a campfire and delicious dinner of perch and green beans. Yum! Campfire cooking tastes the best! 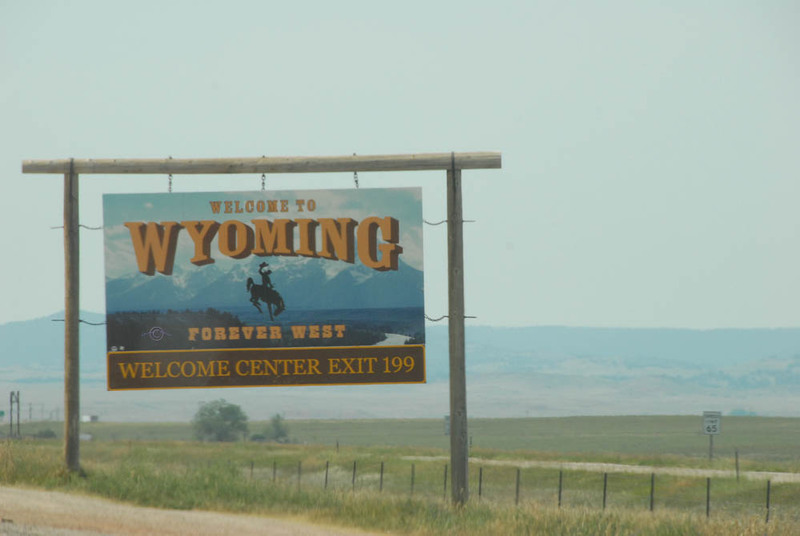 Tomorrow, we head toward Yellowstone. Goodnight! 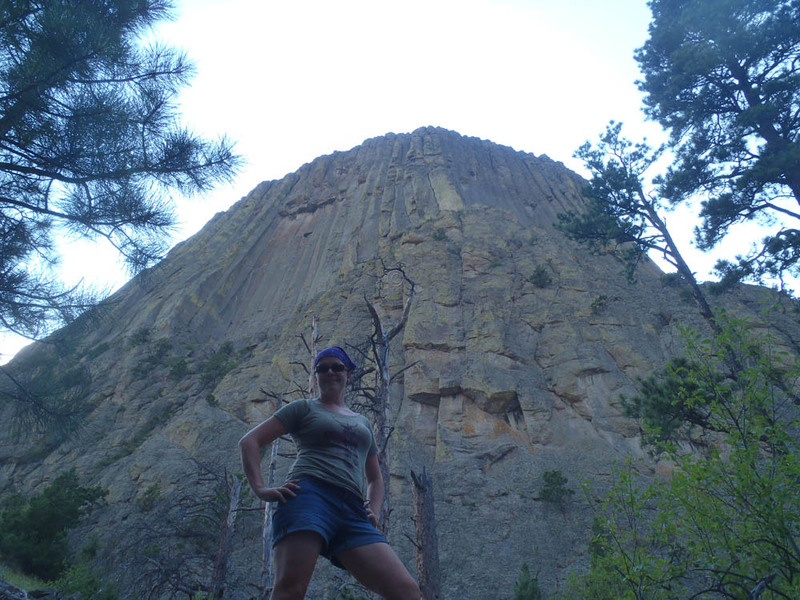 Awesome blog Adi!!!! I really enjoyed your writing and pictures. I’ve been to all those places and they are AWESOME! Super Sweet Pics! I miss you guys almost as much as Sick WIlly misses his Sax when he can’t find it. I’m liking this a lot! And I’m liking your likes. Apparently the skulls, antlers, and general decrepit nature of that old coot’s lot wasn’t enough that she needed to post a “No Trespassing” sign as well! Happy travels and keep up the good work with the writing and photography.